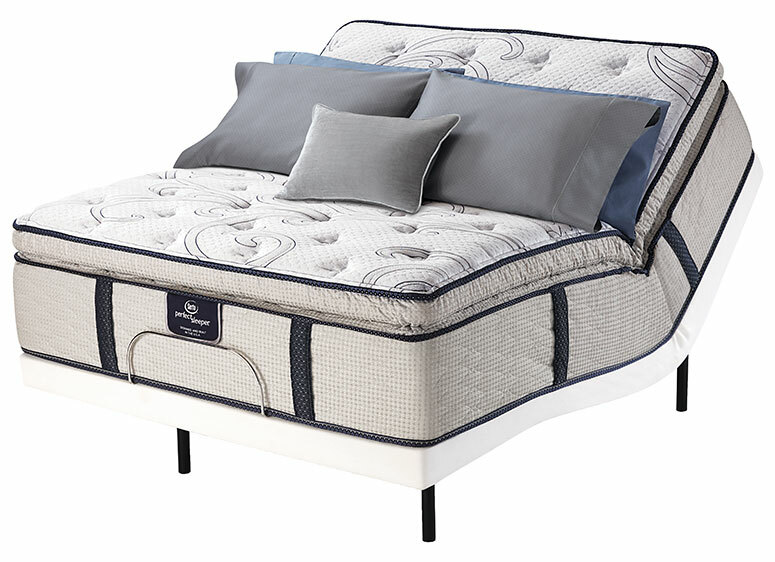 Meet Serta's most advanced sleep system – ever. Are you looking for the contouring, pressure-relieving comfort of memory foam but worried it could sleep too hot or not feel right for you? 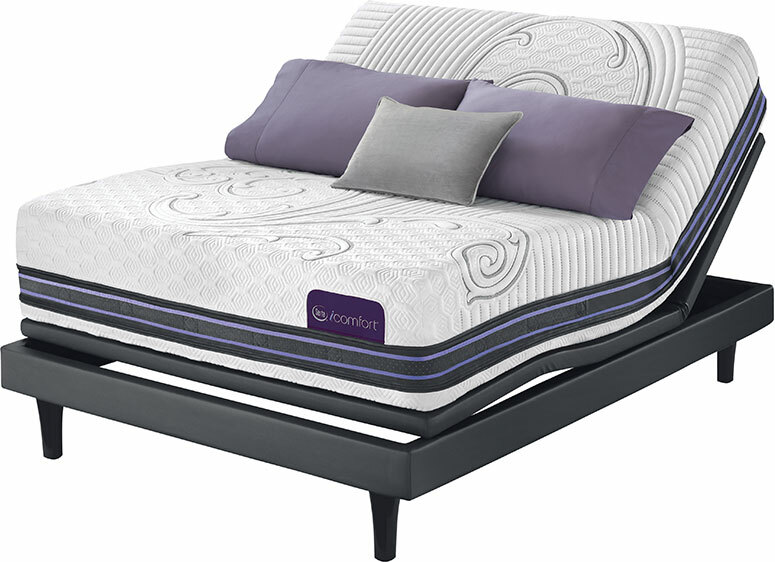 It's time to experience Serta's newest iComfort mattresses, now designed from the inside out with our most advanced technologies to deliver the cooling comfort and support you need. 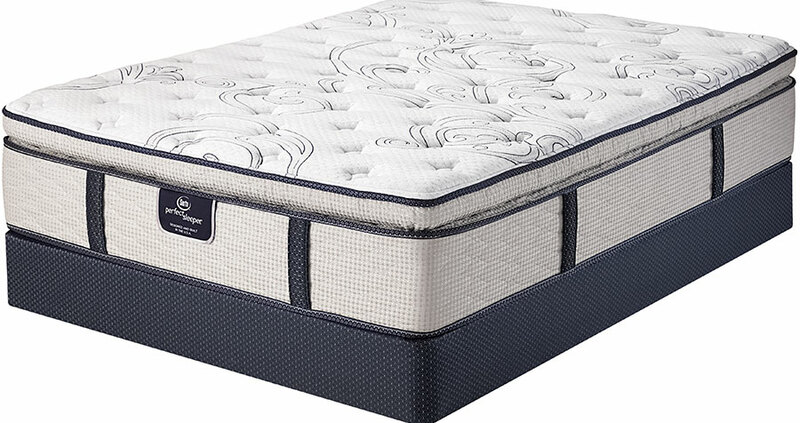 Available in both memory foam and hybrid constructions.